A pub crawl through the south archipelago. A thorough tour with 3 stops during the day at selected places. 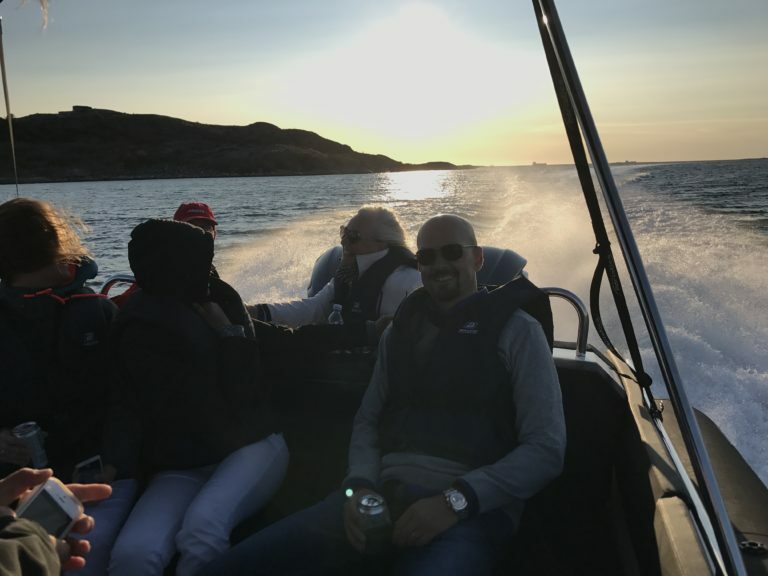 The first two stops are at pubs in Gothenburg’s archipelago, and the third stop is at a small natural harbour for a drink on board. Each stop is about 30 minutes. Price 9 900 kr including drink onboard (pub drinks not included).